He currently lives in Edmonton (Canada) working on independent projects. 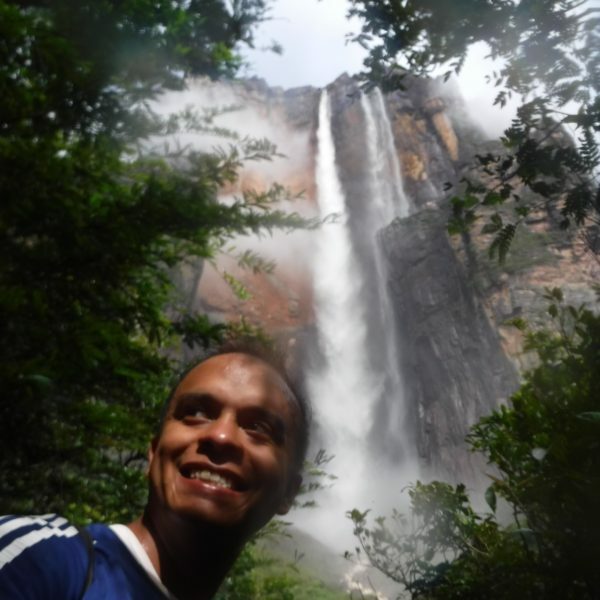 Carlos is Cohorte 03, graduated in Applied Mathematics in 2009 and Masters in Mathematics in 2012. 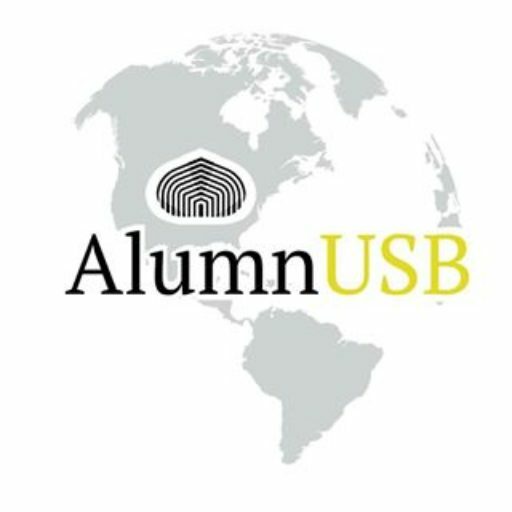 He participated in the USB in the Grupo Editorial USB. During his graduate studies, he served as Academic Assistant of the Department of Scientific and Statistical Computation. She is currently a PhD student in Mathematical Biology at the University of Alberta (Edmonton, Canada).